This book collects all the facts, figures, and details that knitters need to know about yarns, and offers visual comparisons to show the different effects they create in use. This is an essential quick reference guide for every hand knitter at any level and includes a comprehensive encyclopedia of yarns, complete with swatch images and vital information on how best to work with them. 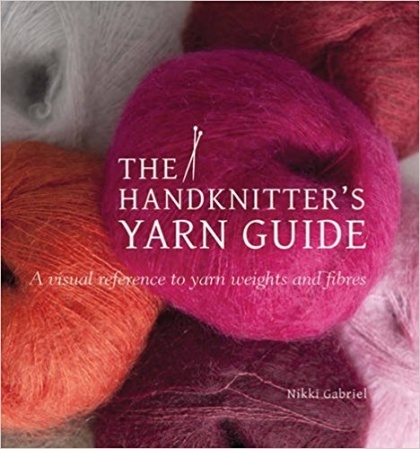 The Handknitters' Yarn Guide is an essential handbook for professional or hobbyist knitters and ensures backlist longevity.